The makers of Cor Silver Soap have developed a wrinkle serum to compliment the benefits of the wonder bar. 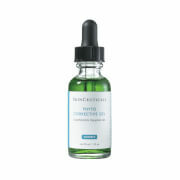 Using a unique molecule shown to imitate the skin's natural rejuvenation process, this serum stimulates renewal and natural exfoliation of the skin without the use of harsh ingredients. After just a few minutes, skin feels more taut and lifted. Stimulates renewal and natural exfoliation. Helps in developing new collagen and elastin. 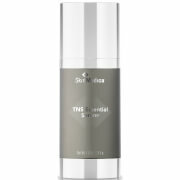 Relaxes the muscle and reduces the frequency of contractions for a smoother, wrinkle-free complexion. Helps improve scarring from sun exposure and acne. After just a few minutes, skin feels more taut and lifted.